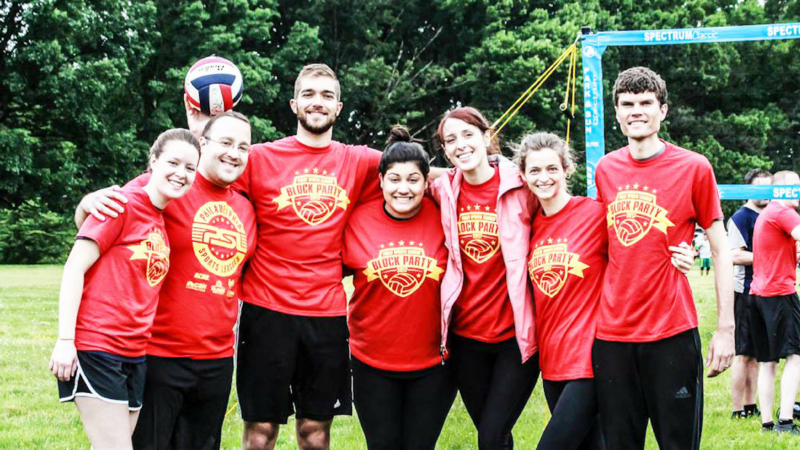 What: 2019 PHILLY BLOCK PARTY - COED OUTDOOR 4V4 GRASS VOLLEYBALL TOURNEY! -All Teams will play at least 3 matches! 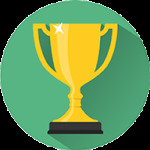 -Champs Prizes: Team trophy and $250 CASH PRIZE for each division! Check out this Volleyball league '*2019 COED 4V4 GRASS VOLLEYBALL TOURNEY - DAIRY FIELDS - COMPETITIVE DIV. (A) - CASH PRIZES (MAY 18)' with Philly Leagues!